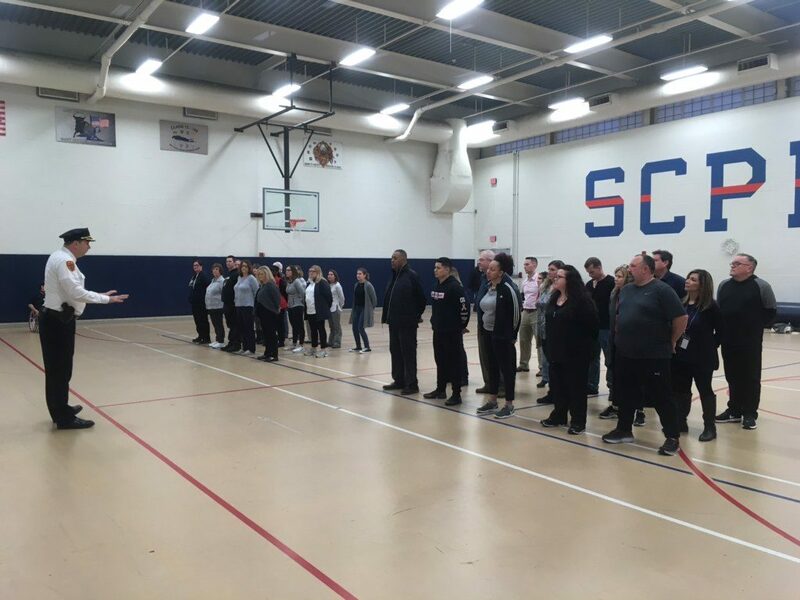 The 37th Class of Civilian Academy Recruits, 35 strong, had their second meeting on March 14th. We all remember class formation. I distinctly remember PO Savino not liking our shoes, pants, or whatever……………..